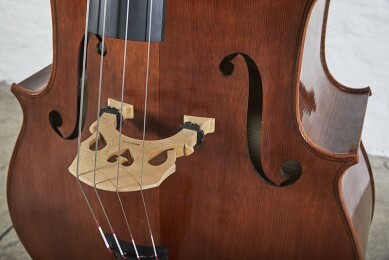 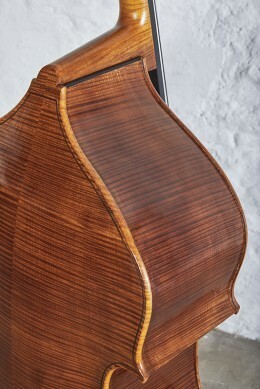 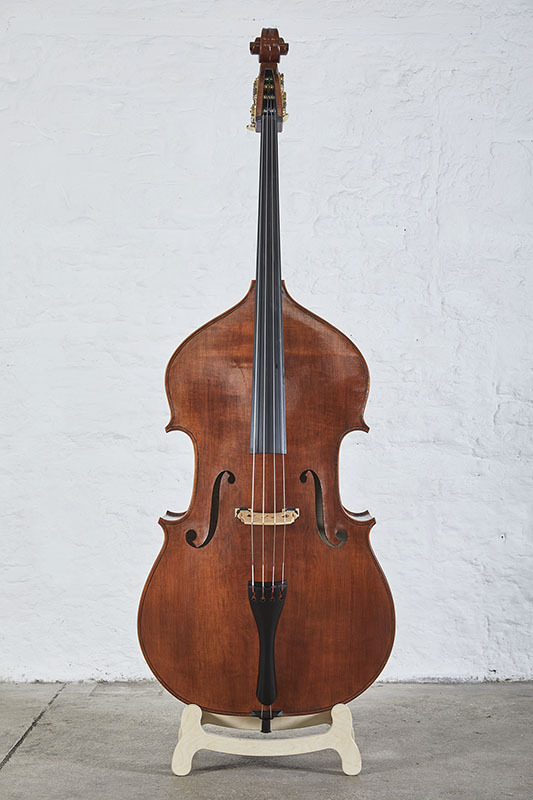 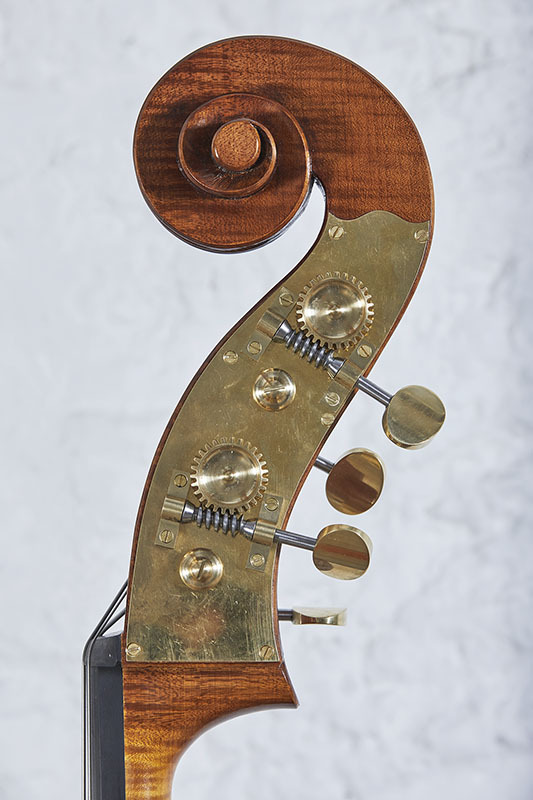 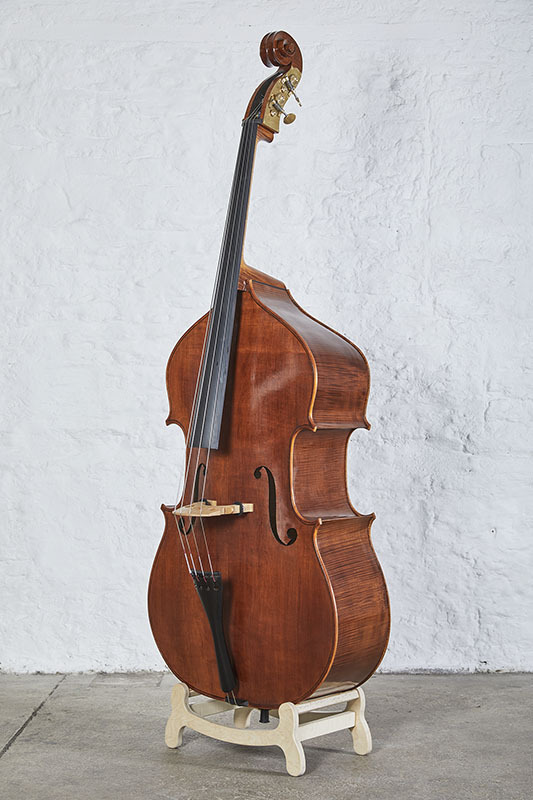 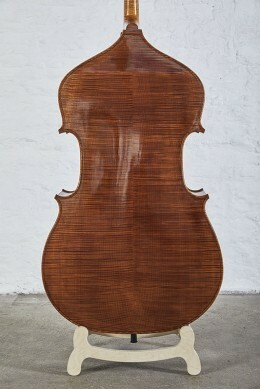 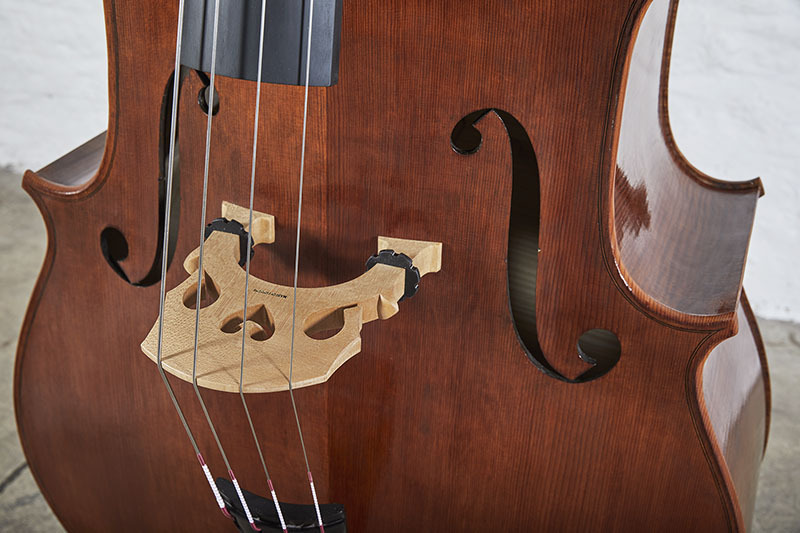 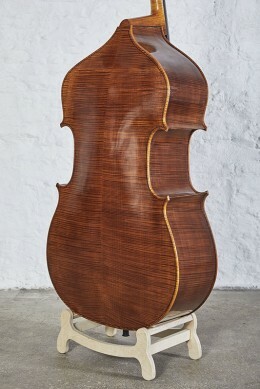 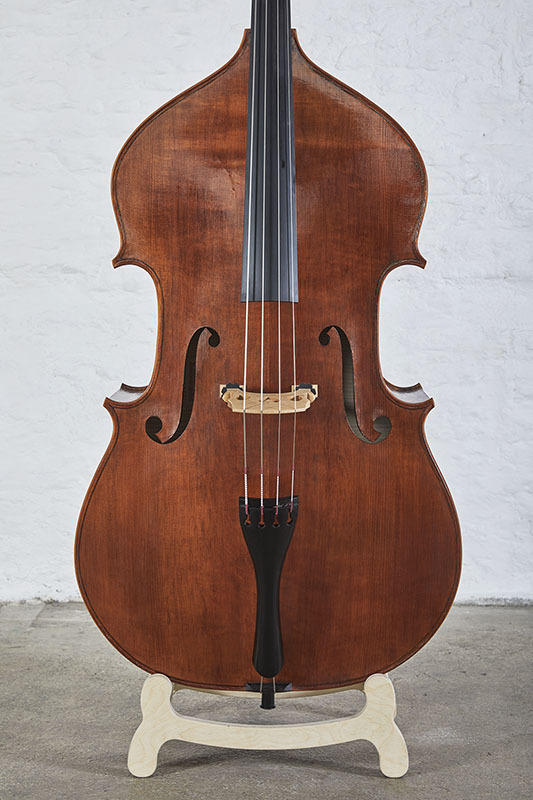 Martin Rosso of the Theatre Royal de la Monnaie Brussels commissioned this bass. 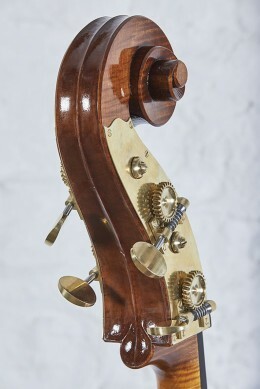 He liked the sound and elegance of the Panormo model but wanted a few changes to facilitate solo playing. I modified my Panormo outline by reducing the width of the upper bouts and shortening the body length a little giving a string length of 1042/14 inches.